International Au Pair Agency | How Do I Apply to Host an Au Pair? 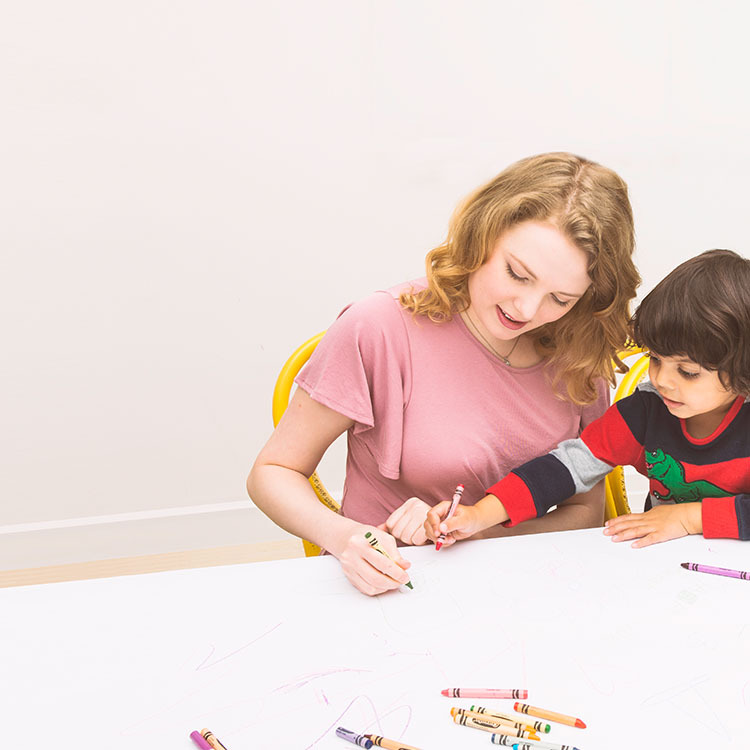 How Do I Apply to Host an Au Pair? Our process for becoming a host family is designed with busy parents in mind – convenient and personalized. Tell us about your family’s children, care needs and lifestyle using Passport, our user-friendly online application. Our knowledgeable Program Specialists will talk to you about the program and answer all of your questions. Our selection of qualified, pre-screened au pairs are ready to interview. Your dedicated Program Specialist will make recommendations or you can browse profiles using our online system, Passport. You’ll have an opportunity to interview the candidates you are interested in and ask the questions that are important to you. Depending on your family’s needs and timing, it can take as little as two days to find an ideal match. Once you’ve found the perfect au pair, request the arrival date that works best for your schedule. We offer the convenience of year round arrivals, so you choose the date that works best for you. (See our arrival calendar.) Once you match, it will take between four to six weeks for your au pair to arrive. During this time, we will support the au pair with pre-arrival logistics such as booking flights and assisting with the visa process. When you’ve found the right candidate for your family, you’ll offer to match with him or her. If you au pair accepts, you’ll schedule the arrival date. You're on your way to welcoming your au pair! 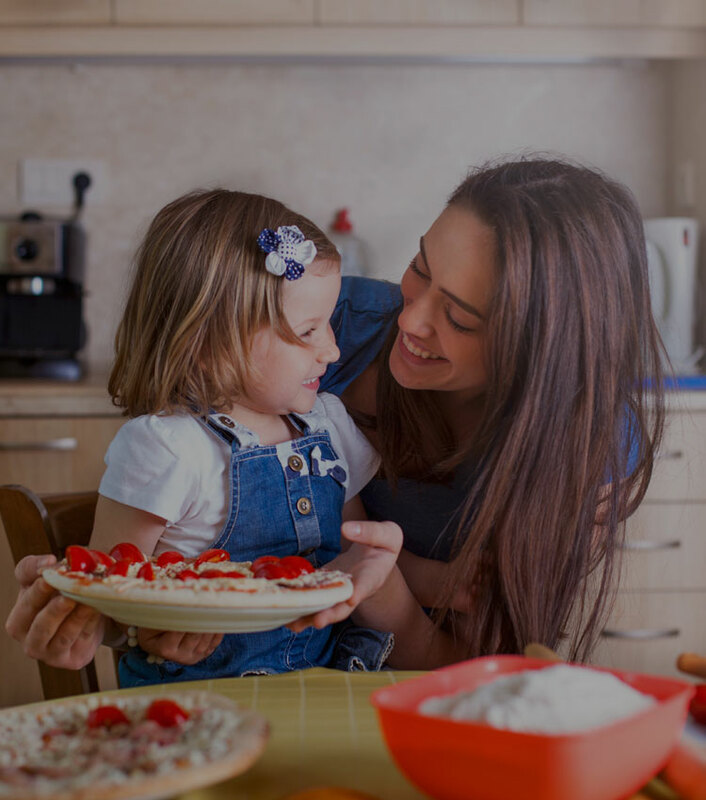 Your Local Coordinator is there to assist you and the au pair for the duration of the program by providing support when you need it, checking in on a monthly basis, organizing monthly activities for the au pairs and answering your questions. Keep a good thing going for an additional six, nine or 12 months! 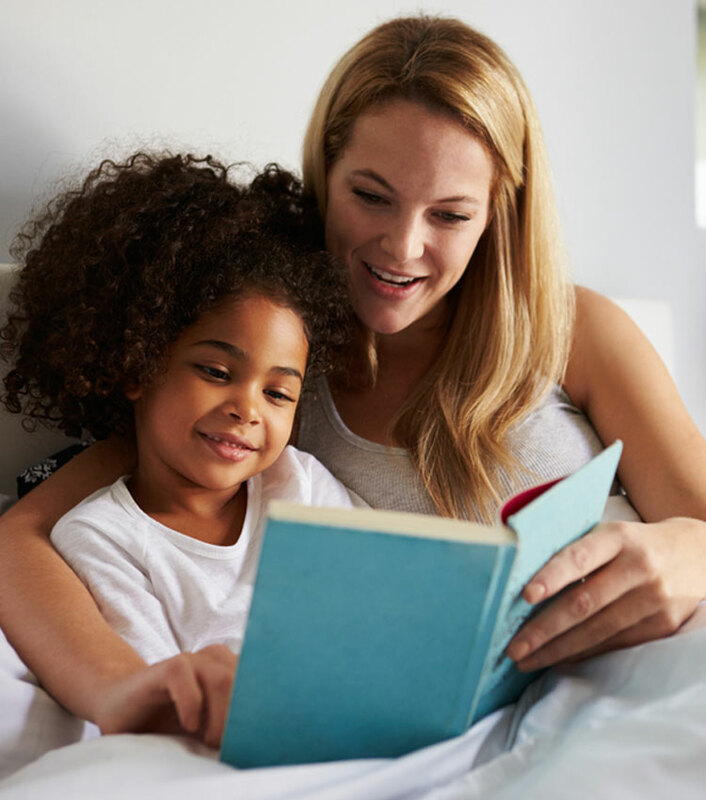 Au pairs are eligible to extend their program once they have successfully completed the first 12 months. Or renew your program and let us help you find another wonderful au pair!